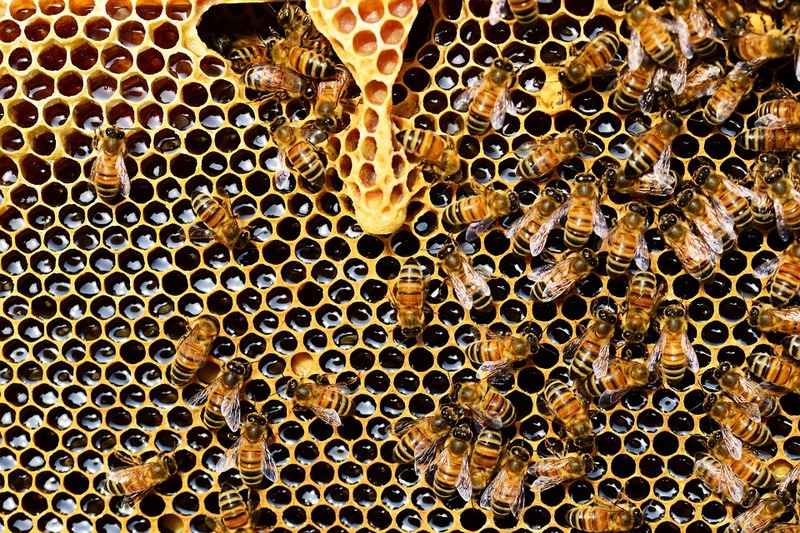 Bees are essential to our life, but how much do we know about them? When we see a bee, do we imagine an animal that might harm us, or one that is helping to feed us? Mat Welch talks bees at TEDx, presented in Perth 2014.